Disha Infotech offers best SEO services, helping your business to gain the much-needed online visibility to increase your business prospects. We have been a leader in providing result oriented SEO services, ensuring the fast-paced growth of your business by strengthening your digital presence. Our SEO professionals work to help you attain a notable online presence that will prove conducive to acquiring potential customers, while retaining your existing customers. With our top SEO strategy, you venture into the world of golden opportunities and maximize your revenues at a small investment. If you don’t have any online presence, we can build your website, and implement SEO strategies to make sure your site appears in the first page of the search engine. We always believe in applying “White Hat” SEO techniques that can organically grow your search engine rankings. We never adopt “Black Hat” practices that are deceptive and misleading. Why choose us as your SEO Partner? Years of Experience in the SEO Industry: For the past several years, we have been in the SEO industry and recognized as a leading SEO Company in India. 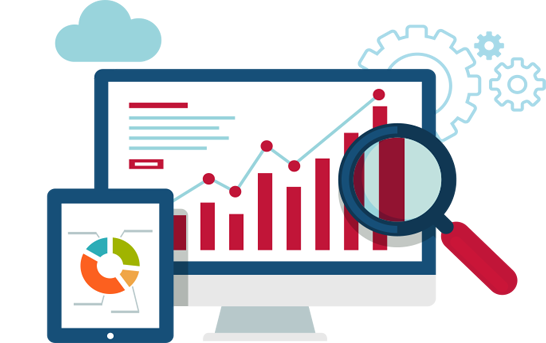 We are one of the top SEO firms in India to offer guaranteed results. Best Talent at your service: With the best SEO professionals in our team, we can ensure a phenomenal success for your company by attracting visitors to your website on a daily basis. This talented pool of SEO analysts delivers great results for clients. Incredible Results: We have a long list of happy clients who have gained from our association. 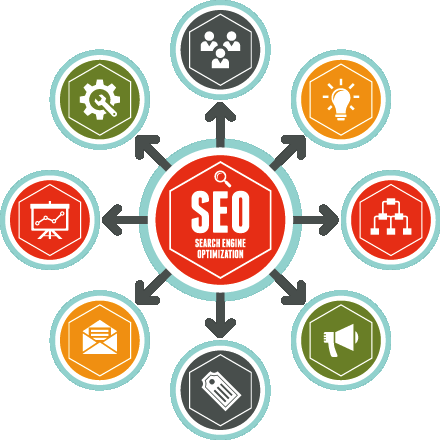 Our skillful and experienced SEO professionals provide great results, bringing business leads for our clients with their bold presence in the search engine rankings. Verified SEO Process: According to Google updates and its changing algorithm, our SEO process is also evolving in a continual manner. We rely on proven on-page SEO techniques and encourage link building from reliable sites only to avoid any negative results. Transparent SEO Reporting: From planning to implementing SEO strategies and submitting the final report, everything is done in a transparent manner, for clients to track their ROI. We believe in updating the client in every phase of the SEO project and maintain a regular communication with them. Ethical SEO: At Disha Infotech, we have a highly trained team that believes in utilizing ethical methods to take your website to the top. Our objective is to offer you long-term results and maintain a distance from the short-term black hat SEO techniques.